Crafting a solid proposal essay topic is the best course of action when starting your proposal essay. This topic will ensure you focus on a subject that interests you, which you feel comfortable writing about, and spending serious time researching. A strong topic will set you up to make a secure argument and offer a nuanced solution. Before attempting to brainstorm the best proposal essay topic, you should have a crystal clear understanding of what a proposal essay is. A proposal essay is when you meet an essay that you want to spend the rest of your life with, so you get down on one knee with a ring and ask that essay to marry you. All jokes aside, a proposal essay points to a problem, inefficiency or puzzle in the world today and offers (proposes) a solution, method, or alternative means of addressing it. Some teachers refer to these essays as “research papers with solutions” and other instructors might just refer to them as “argumentative essays with research” but neither term is completely accurate. 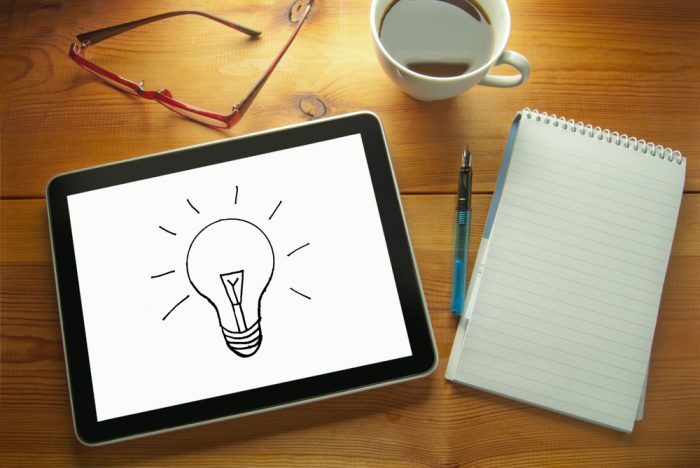 After describing the problem or issue, and proposing the answer, solution, idea or method to address this solution, a proposal essay then offers lots of evidence in the form of research. This research offers a clear platform demonstrating why the proposed idea really is the best course of action. Obviously, this type of essay is common in subjects focused on the sciences, business, society, or governmental/political issues, but technically they can be harnessed for virtually any subject. One of the most important things to keep in mind when writing a proposal essay is that you really should select a topic that you care about. While some might say that is true for any essay you write, this is particularly true for a proposal essay. The reason for this is that a proposal essay requires a tremendous amount of research. In addition to the research, there needs to be a willingness to really “dig deep” and examine an issue from all angles in a tireless manner. Hence, having a genuine interest in the subject is vital. Another thing to bear in mind is that you should select a topic that has a wealth of resources and research behind it. This allows you to select the best evidence. Selecting esoteric topics are great, but sometimes unsuitable for a proposal essay. It’s hard to support your solution in a convincing manner if you don’t have the evidence to back up your assertions. Finally, when you’re writing a proposal essay, you really want to bear in mind the counterarguments of those who would disagree with you. Keep these counterarguments in mind when you’re drafting your solution to ensure it is bombproof. Proposal essay topics for college students should demonstrate that the writer is cognizant of the course material currently studied at their university. In addition, the topic selected should also demonstrate a deeper understanding of current problem all over the world, and a desire to fix it. Proposal essay topics for college students need to demonstrate a certain level of interest in current events, politics, diplomacy, medicine, science, economics and other complex topics. The proposal essay topic should indicate to the teacher that this student has both an awareness of bigger issues and has thought deeply about such issues. With this type of a proposal essay topic, there is an expectation that the student will offer a more innovative answer. College level essays require that the student do more than just regurgitate tired solutions to problems, so bear that in mind when you select a topic. How to fix underperforming public schools in America’s inner city. Ending the debate over the second amendment: the best solution for handling guns in America. Peace in the Middle East: The most constructive role America can play. Teaching evolution in public schools: Compelling science offers support. American Presidents and private indiscretions: What history indicates about selecting a leader. Race relations in America: Fixing the legacy slavery left. Overcoming psychological scars: Best ways to survive a painful childhood. Improving public education in America: The ultimate solution. Gender inequality: What its origins can tell us about how to fix it. Kids and the Internet: the best way to regulate usage and amount. Preserving the death penalty: the three specific times its necessary. Getting People to care about global warming: How to drastically improve the environment in under a year. Female involvement in STEM majors: How to fix the gap. In what ways can female involvement in politics be remedied? America at War: In what ways can we learn from US behavior during battle? How art therapy heals the subconscious. In what ways can the lessons of the civil rights movement help us improve modern day race relations? Interesting proposal essay topics focus on themes most readers would tend to find engaging. These are often themes about lighter subjects such as art, entertainment, fashion or lifestyle. Proposal essay topics of this nature help the reader to find more useful solutions for more of life’s common problems. These essays can help people try homeopathic solutions to common issues or ailments, such as acne or hair loss. They can offer answers regarding behavioral trends in entertainment or show business, such as why are most late night show hosts white males, or why aren’t women better represented within film directing. Proposal essay topics like these can offer insight into fun topics such as those connected to hobbies including pet care, the paranormal, video games, travel or shopping. When trying to determine if your proposal essay topic is interesting enough, it has to first past the test with you, the writer. Would you be happy to devote hours upon hours of research to this subject, scrutinizing it from every angle, until you had a solution that would benefit most people? If the answer is yes, you’ve found a suitable topic for yourself. In determining whether or not most people would find this subject interesting revolves around the question: would this essay topic be found in a magazine in an airport bookstore? The airport bookstore tries to appeal to the most mainstream tastes and interests. They have such a wide variety of people coming through each day, they know they can’t appeal to everyone nor the most obscure tastes, so with their limited space they focus on zeroing in on the most conventional interests. How to lower the divorce rate through matchmaking. What is the best way to raise respectful teenagers? Understanding teenage risk-taking: How to prevent dangerous behavior in youths. Fashion for Women: How to make it more comfortable and affordable. Media and women: how to get the media to portray women with realistic beauty. Kicking a drug habit: One foolproof method. Animal communication: the most effective ways to communicate with the furry creatures around you. Real life espionage: how to incorporate spy maneuvers in your daily life. In what ways can more self-confidence improve your life? How can we help men and women communicate better with one another? How do animals help us become better people? How can we better understand and develop telepathic and psychic skills? How does the paranormal field need to improve in order to gain more acceptance? How does art reflect the climate of its time? In what ways do commercials/advertising reflect the anxieties of a society? An easy proposal essay topic might be one that your teacher asks you do to just to show you understand the structure. Likewise, an easy proposal essay topic would be one where an abundance of research already exists, and much of that research is easy for you to interpret. Easy proposal essay topics don’t require you to stomach complex ideas or intricate theories. Often times these essay topics and the research that supports them are not very controversial. Many of these topics have research connected to it that is unsurprising and that supports ideas many of us already know. Using an easy proposal essay topic can be useful when you don’t have a lot of time to complete your work. When selecting an easy proposal essay topic, it’s ideal for you to pick one in a field or subject that you are already very familiar with. It’s useful if you already have a level of awareness about the subject, so you can conduct your research fairly quickly. Likewise, an easy proposal essay topic can be one that focuses on simpler subjects and ideas. These can be essays about hobbies, families, nutrition, pets, or dating. The key is to focus on aspects of the human experience that you have some involvement with and can offer insight. For instance, don’t attempt to write an essay on dog ownership methods if you don’t actually have a dog. It’s also a good rule of thumb to stay away from all topics that have tremendous complexity: government, politics, climate change, public education, homelessness, or artificial intelligence. All of these subjects have many intricate sides, viewpoints and considerations attached to them. It is still possible to use one of these subjects within an easy proposal essay topic. However, you would just have to be careful about selecting a very straightforward and controlled viewpoint. For example, an easier essay topic on politics would be: In what ways can we spot dishonest politicians? How teachers can make classes more fun and increase student engagement. Art and cinema: how teachers can use more artistic supporting materials in class. How parents can bring out the best in their children. Not my kid: how to prevent your child from being bullied or being the bully. Understanding motivation: how to motivate those around you. Exerting influence: how to impact the mind and behavior of those around you. Social media and self: how to use social media to feel better about yourself. How to spot and interpret social media dishonesty. How to cultivate the most productive sleep pattern for your needs. 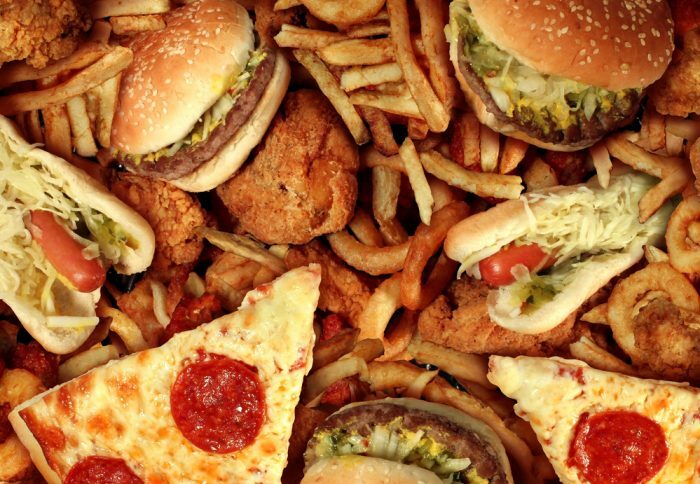 Junk food in your diet: how to still eat it and be healthy. Most effective ways for dealing with jealous friends. The best methods for handling manipulative people. Breaking up: How to get out of a bad relationship. Identifying a bad relationship: best ways to spot the signs that its over. How to teach kids about winning and losing in sports and life. Best ways to handle overbearing parents. How to promote positive body image in youths. Junk food in your diet: how to still eat it and be healthy? Some professors might ask you to submit a topic proposal for your essay before you begin. Generally, this means is that your professor wants you to write down your essay question before you start writing. This way, the teacher can make sure that you understand the concept of creating a topic for a proposal essay. Some teachers are very controlling and want to be able to officially approve of your topic before you begin writing. To come up with the best topic proposal for submission, make a list of subjects you’re genuinely interested in, and would truly enjoy researching. Don’t censor yourself: you want to come up with as many proposal essay topic ideas as possible. You can put anything you want on the list: sports, fashion, celebrities, gossip, Instagram, sneakers, etc. Now next to each item on your list, write down two or three problems directly connected to the topic. For sports, you could write: steroids, athlete salaries, and violence. For fashion, you could write: overly thin models, overpriced items, and consumption culture. For gossip, you could write: promotes lies, promotes jealousy, distracts from real problems. Once you’ve completed this step for every item on your list, take a good look at everything you’ve written down and circle the topics that you feel you could truly offer a solution. From the topics that you’ve circled, determine which one you would genuinely want to research for hours on end. Once you’ve selected a particular topic, craft topic proposal on it. For example, if you are aware of the best ways to keep steroids out of professional sports, your topic proposal might be: The most effective ways to prevent performance-enhancing drugs from professional sports. Alternatively, you could right: How to block the usage of steroids from professional sports for good. On the other hand, you approach the topic from a slightly different angle and write: How to identify personality and behavioral signs that indicate drug abuse in professional sports. From yet another distinct angle you could write: Professional enablers: How to stop coaches and managers from encouraging or allowing performance enhancing drug use with their athletes. Your completed topic proposal should show that you’ve spent a lot of time considering the greater subject. In addition, it should articulate a problem inherent to this topic, and also suggest that you have a solution in mind. 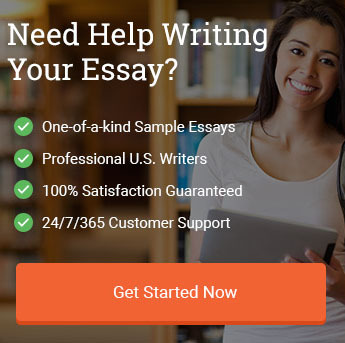 Crafting the best proposal essay starts with locating a proposal essay topic that really resonates with you. This should either be a topic that you already know a lot about because you have such a deep interest in it. Alternatively, it should be something you’ve always wanted to spend time researching deeply. One of the main things to take away from the proposal essay-writing endeavor is that you must be prepared to examine a topic from all angles. Hence, you really need to research it thoroughly and be able to offer a solution, after having it examined it from a variety of perspectives. We offer a wealth of assistance when it comes to writing your proposal essay. 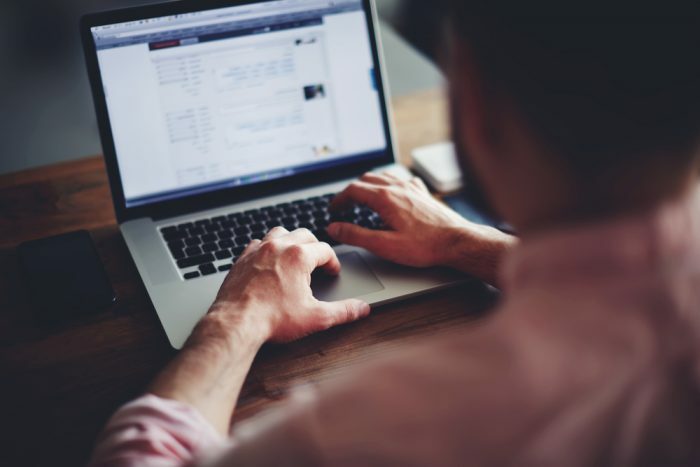 Our service can help you write your essay, edit, or refine any work you’ve already completed or create a fresh proposal essay for you to use as a guide. Sometimes having a completed example of a topic proposal essay is the best way to steer your own writing to its highest level of excellence. "50 Proposal Essay Topics to Get Started (2019 Edition)." Aceyourpaper.com. Student Network Resources Inc, 8 June. 2018. Web. 20 April 2019. Student Network Resources Inc. "50 Proposal Essay Topics to Get Started (2019 Edition)." Aceyourpaper.com. https://www.aceyourpaper.com/essay-writing/proposal-essay-topics/ (accessed April 20, 2019).